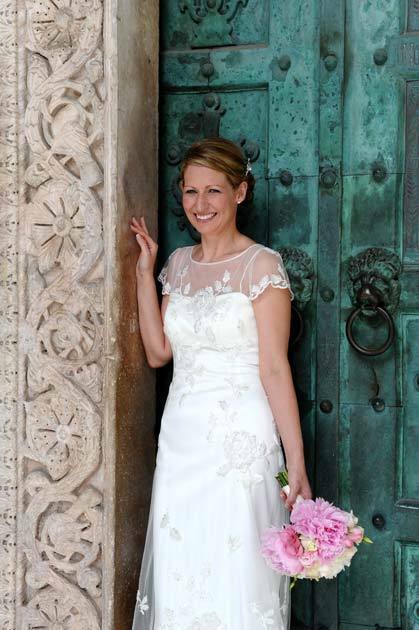 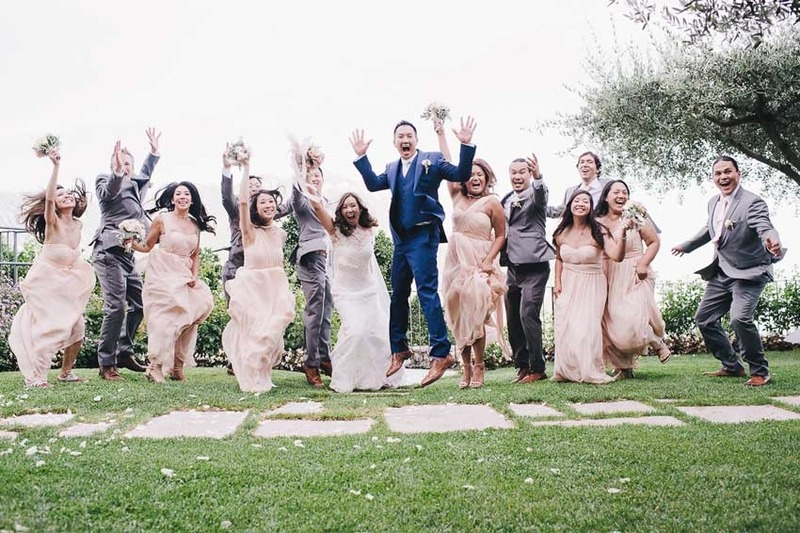 Amalfi Coast weddings are a joyful and unforgettable experience! 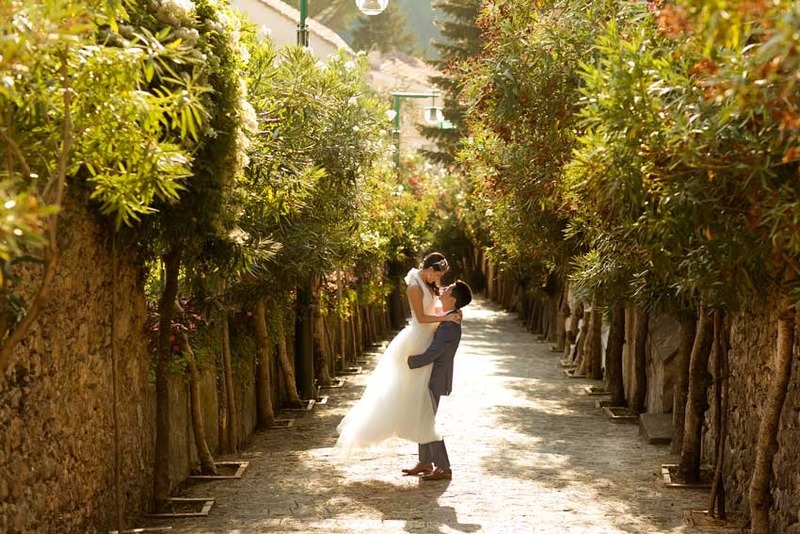 The Amalfi Coast is so picturesque, with its white and pastel color villages, tightly clung to the rock, a seductively beautiful stripe of rocky land, rich with different and various panoramas that range from the plunging ravines to the adorned medieval towers in small towns. 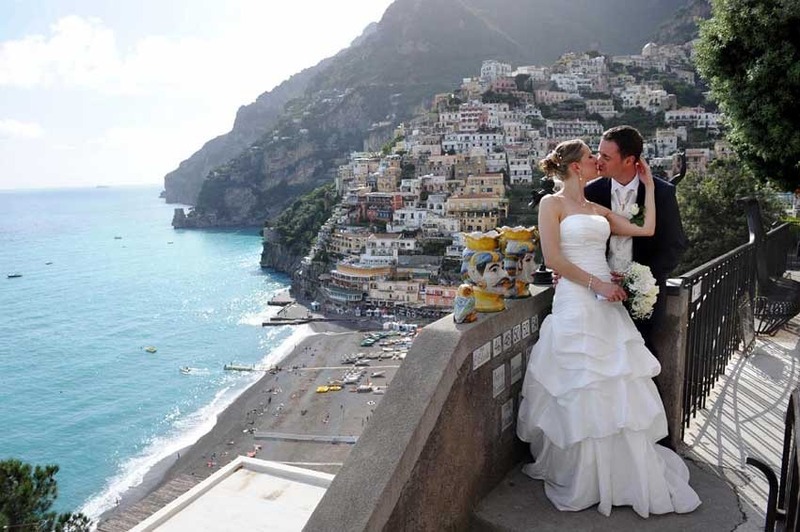 Small colored boats dot the blue sea line like bright tropical fish, the coastal air is rich of fresh ocean-spray scents. 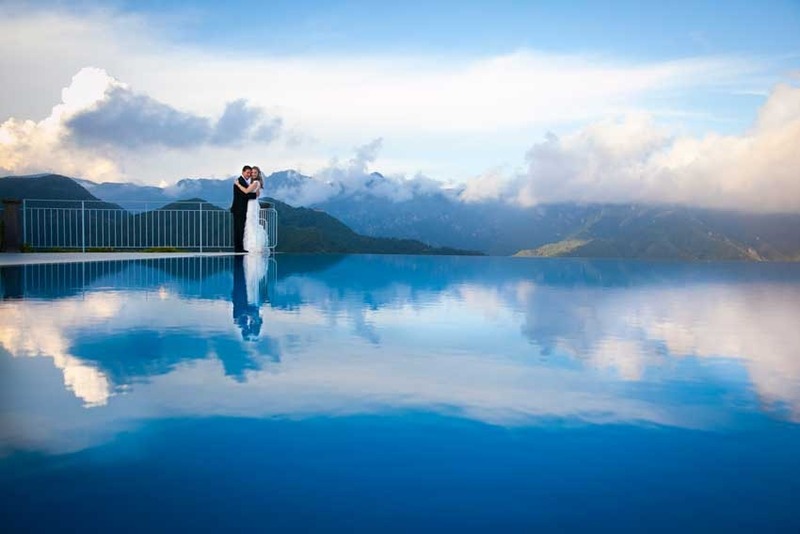 It is difficult not to fall in love with this area and its charm. 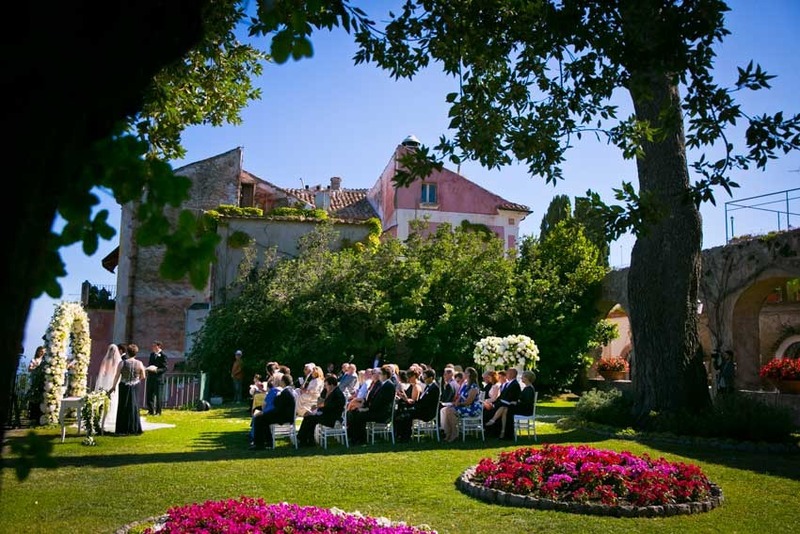 A charm that lies not only on the places themselves, but also in their history: here you can find some of the finest churches, hotels and historical villas of Italy. 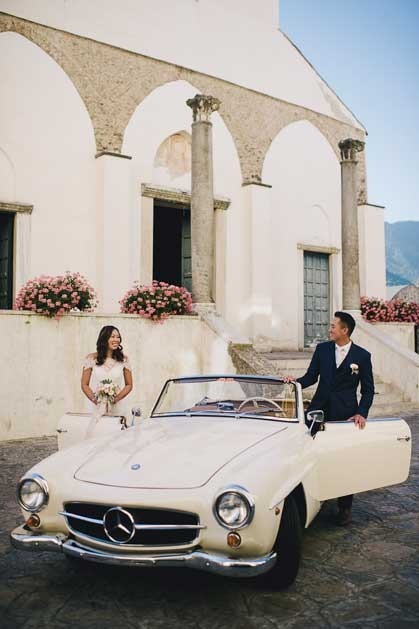 Pedestrians are easily outnumbered by speeding Vespas and the sound of lively voices echoes in the alleys calling out loud friends and relatives from their balconies… This is true folklore, and no other place in the world will be just as physical and real. 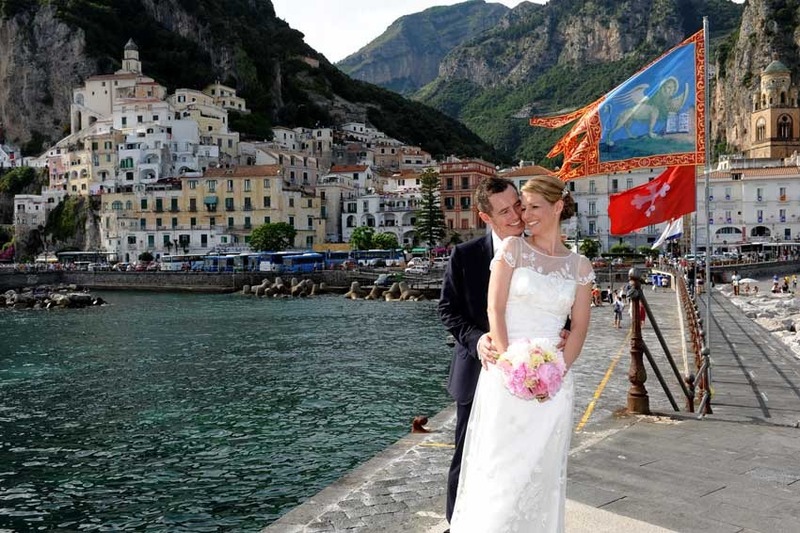 Our Italian wedding planners can assist you in planning a romantic wedding on the Amalfi Coast. 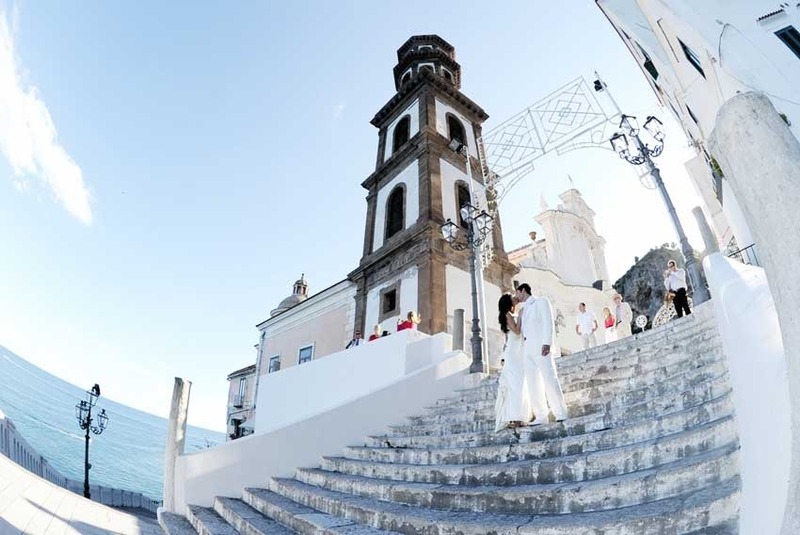 Amalfi, Atrani, Positano and Ravello are wonderful locations whether you choose to have a civil or religious wedding. 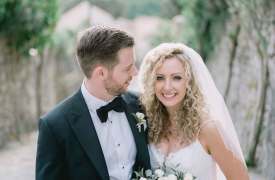 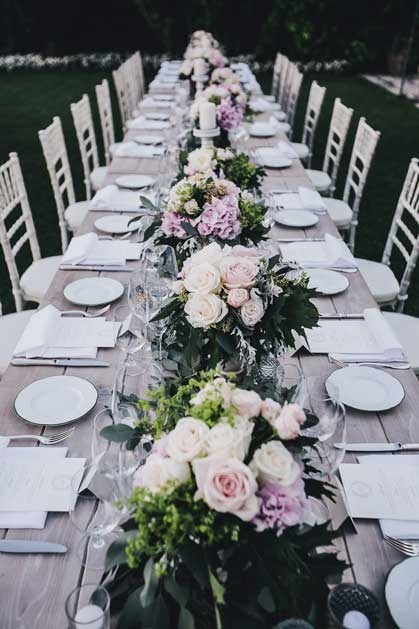 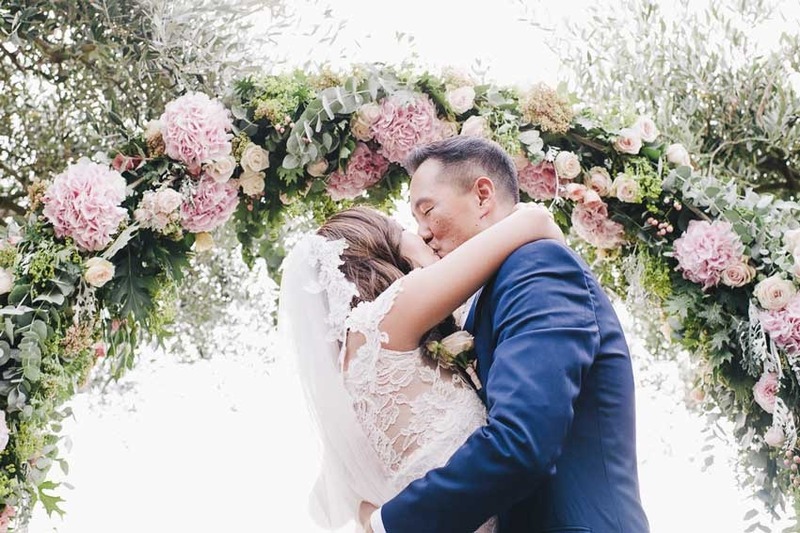 Our company has been cooperating closely for almost a decade with the most exclusive hotels and venues in the area, organizing an incomparable number of successful destination weddings for couples from all over the world. 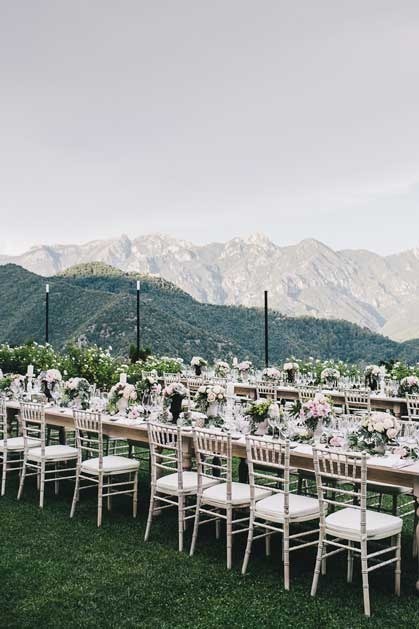 On the Amalfi Coast you can find a wide selection of wedding venues, from panoramic terraces overlooking the sea to exotic gardens, Saracen's towers or an historical villa with Moorish and Arabian temples surrounded by a luxuriant garden dominating the coast. 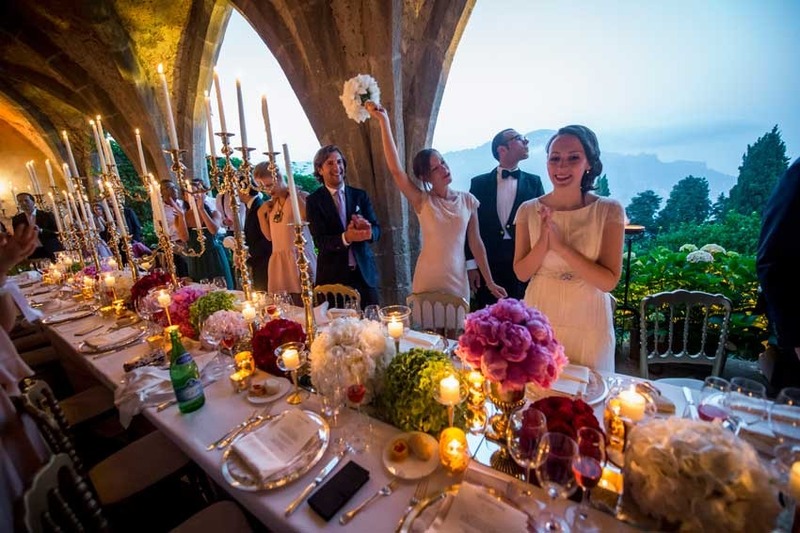 Medieval palazzos, Mediterranean Villas with incredible views, stylish and sophisticated hotels on the Amalfi Coast for wedding receptions, sailing boats... 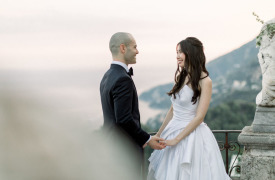 The Amalfi Coast really offers the best you can imagine and desire for your wedding day.